Clearly iStamp: Time to get a little Scrappy with SVG cutting files! Time to get a little Scrappy with SVG cutting files! 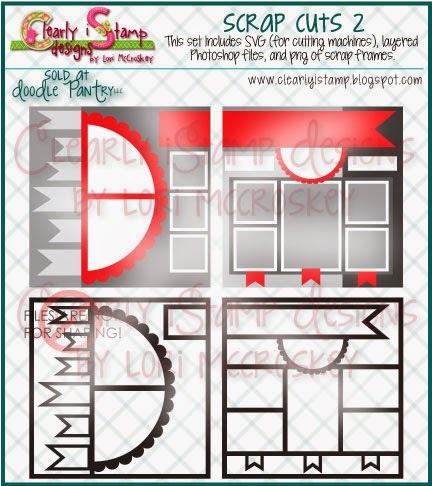 Make scrap pages in a flash with my line of SVG Scrap Cuts! 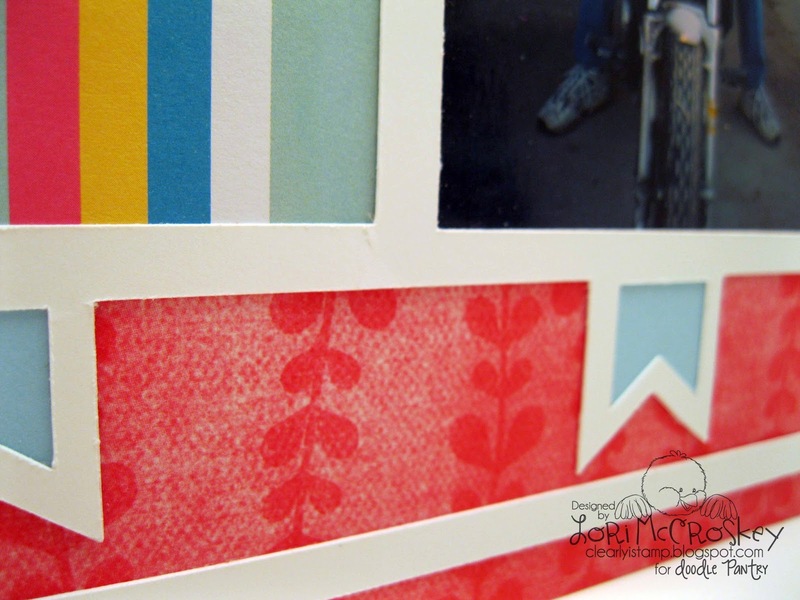 PLUS, I've included layered Photoshop files so you can use them digitally! This page my teenager put together for me! 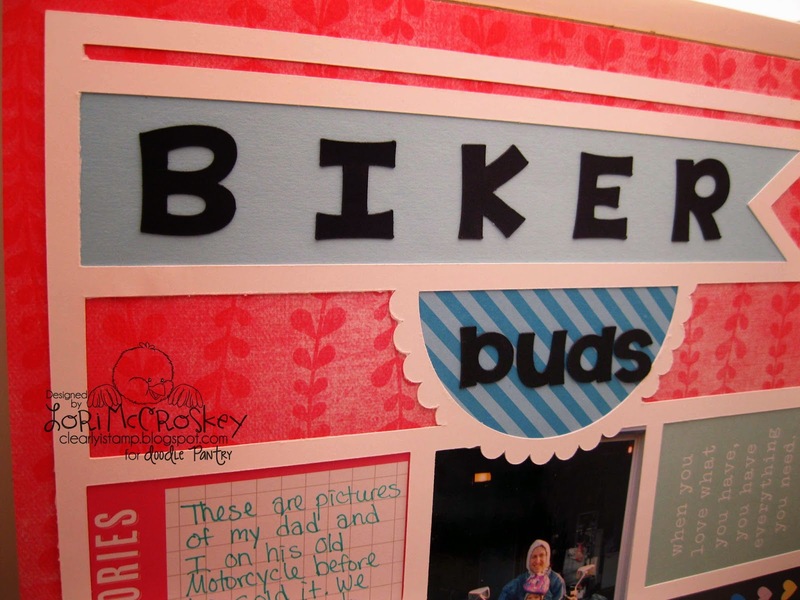 She used the Project Life cards to fill 4 of the openings....perfect! 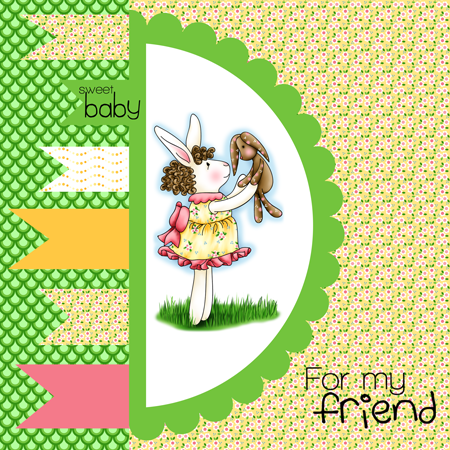 This card I made using the layered Photoshop files....I think it would be nice as an email card! Fun layouts! I love that they work for cards also. Thanks for sharing your projects! What a great idea. I love the layouts. Love all the different layouts Lori. 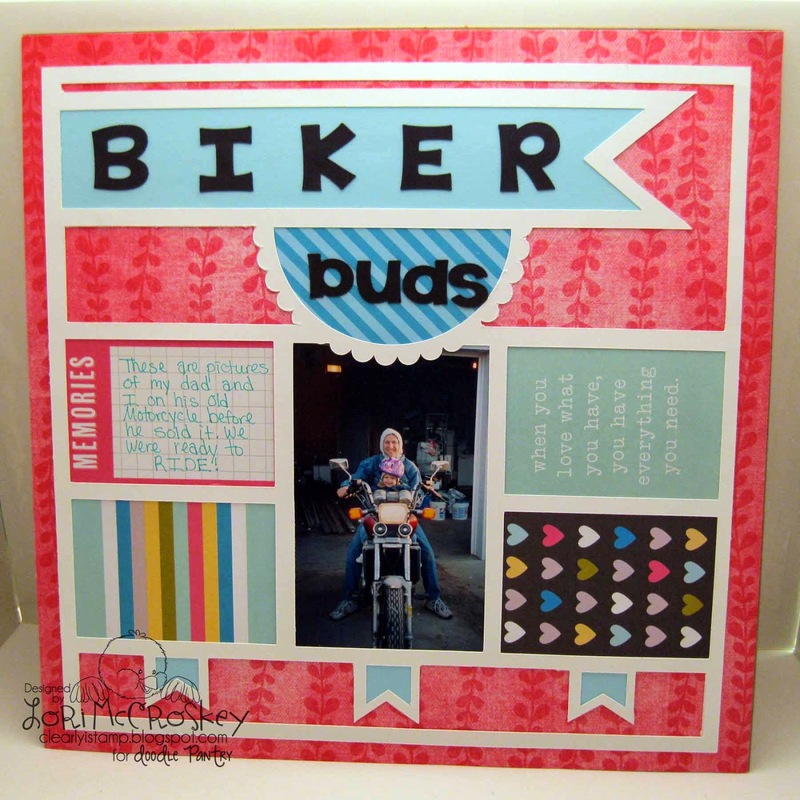 Def will make scrapbooking much, much easier.